Well wouldn't you know it's that time of year once again. Tis the bum wine season! Well really bum wine season is year round, but with only three weeks left until Christmas and Hanukkah right around the corner, it's time to get yourself prepared! 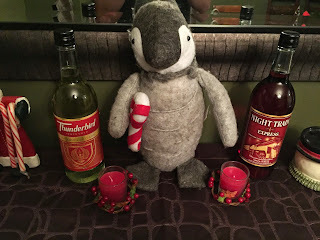 Didn't I just do a holiday 2015 drinking show? Screw it! Let's do another one! 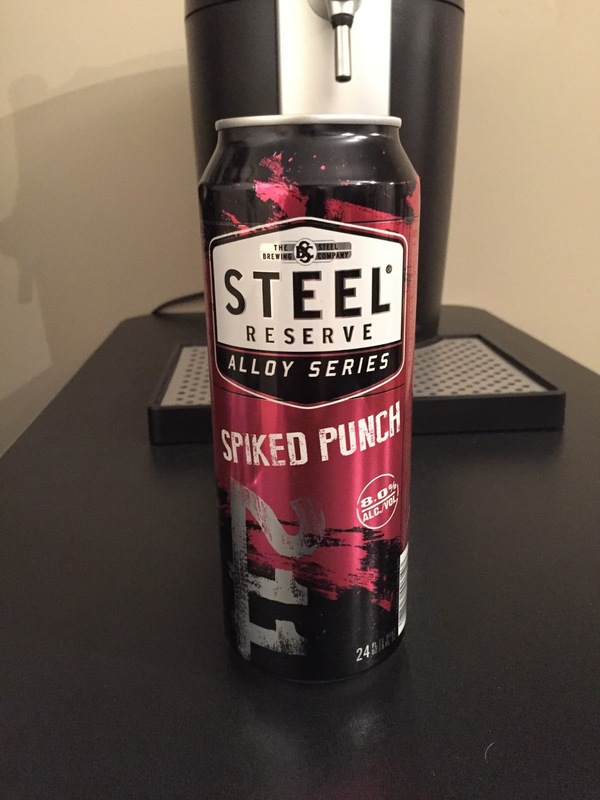 To kickoff the bum wine season, Steel Reserve Spiked Punch has been named the BWB Malt Beverage Of The Week! You can check it out here. "In Spiked Punch’s packaging, Steel Reserve fans will recognize the familiar “211” and shield iconography, but with a colorful twist to appeal to consumers looking for flavors. The magenta color of the can provides a glimpse of the bold flavor they can expect when enjoying the product." What are some rocking Christmas tunes? 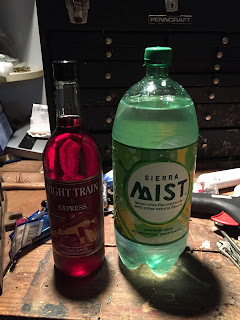 Ready to enjoy some Christmas Night Mist? All aboard! The 2015 NFL season is getting closer to it's conclusion and that means there are only a few more weeks to go in the BWB NFL Pick 'Em league! Who will win it all? All that and MORE on this weeks episode along with a special guest caller from the cowpote podcast! The next two shows will feature Kevin from NightOwl followed by a show with Vickie Eisenstein! You wont't want to miss these! Give it a listen and tell your friends! Cheers! Listen to "Tis the Bum Wine Season" on Spreaker.